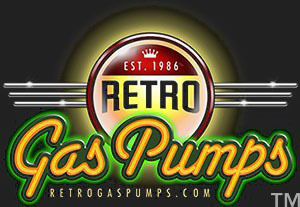 What type of pump would you like to see? 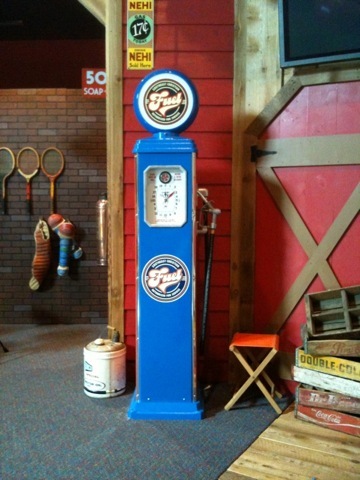 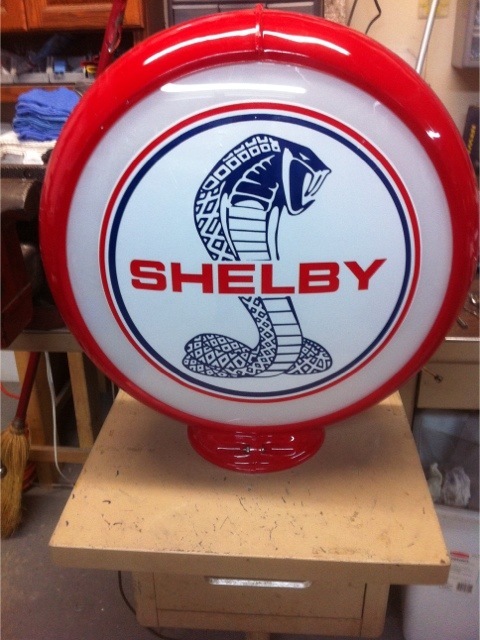 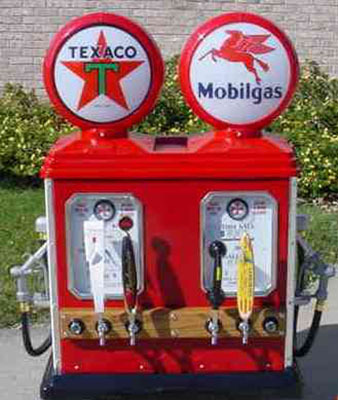 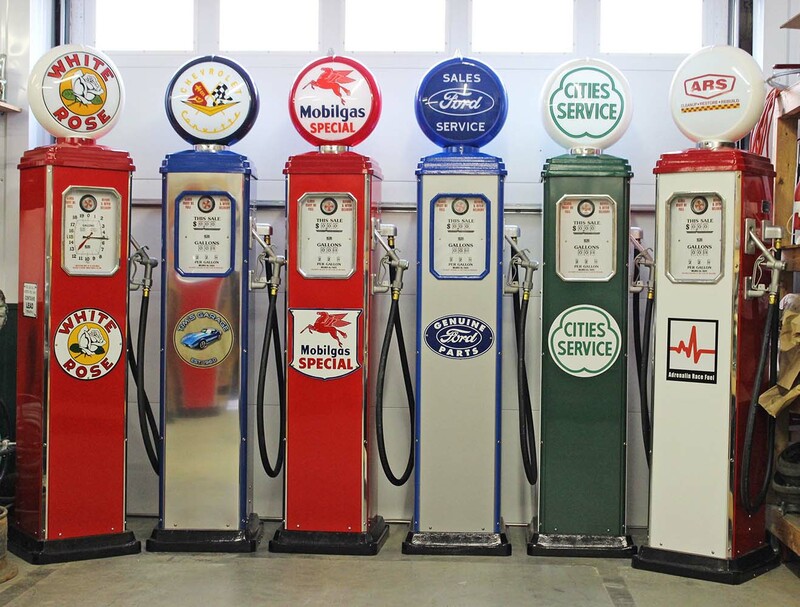 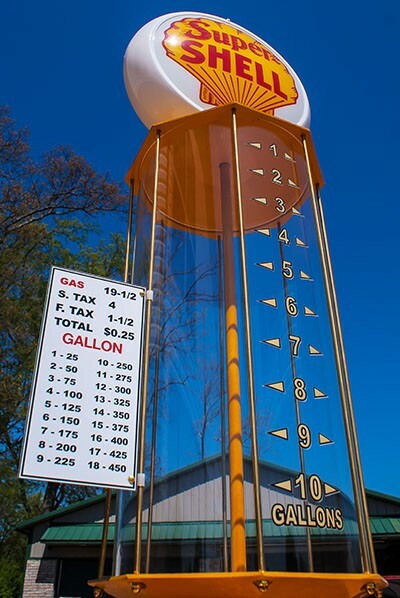 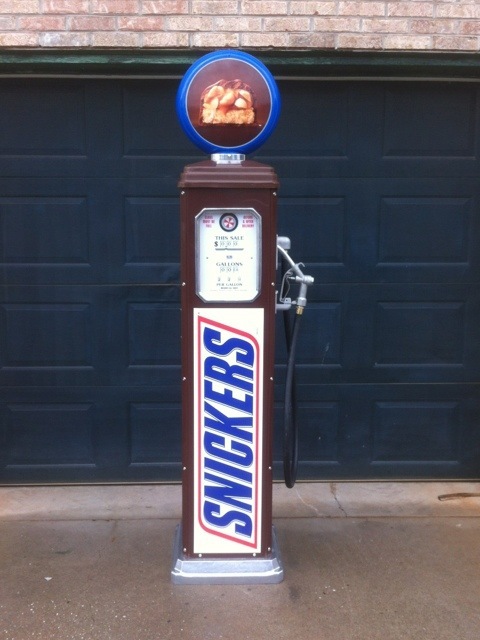 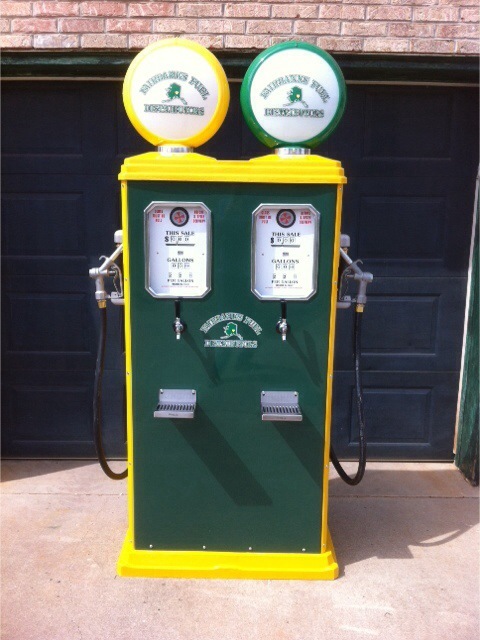 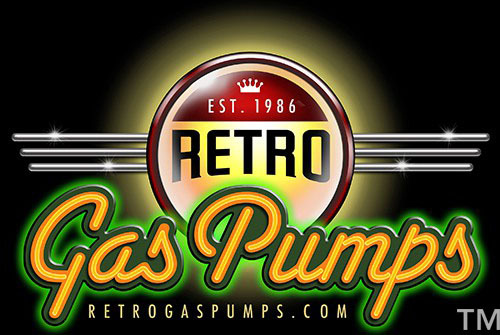 The Retro Gas Pumps office and workshop is located outside the Great Smoky Mountains. 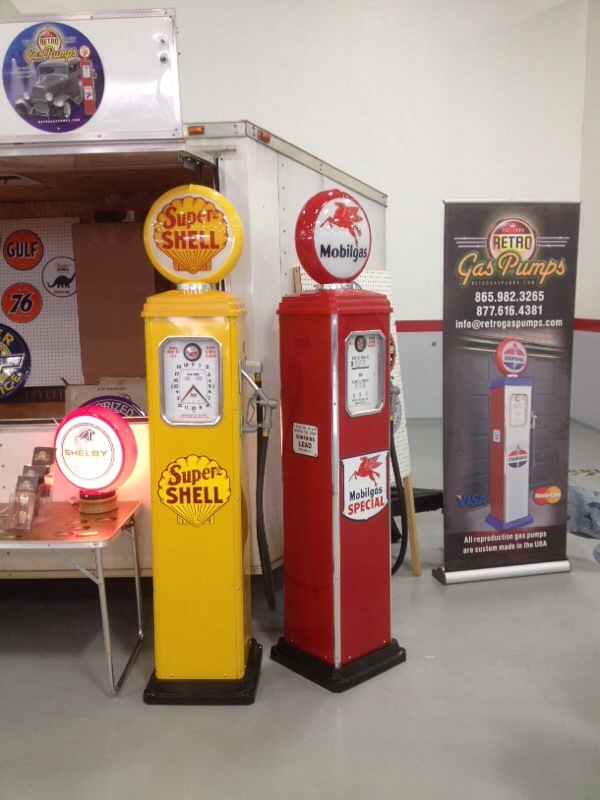 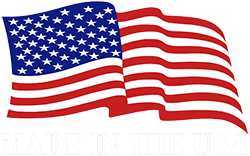 For pricing contact us at (877) 616-4381.